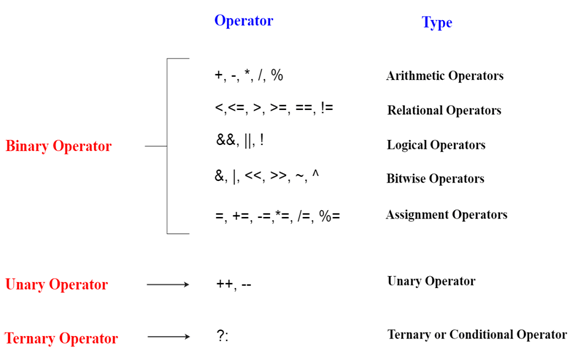 An operator is simply a symbol that is used to perform operations. There can be many types of operations like arithmetic, logical, bitwise etc. There are following types of operators to perform different types of operations in C# language. The precedence of operator specifies that which operator will be evaluated first and next. The associativity specifies the operators direction to be evaluated, it may be left to right or right to left. The "data" variable will contain 35 because * (multiplicative operator) is evaluated before + (additive operator).